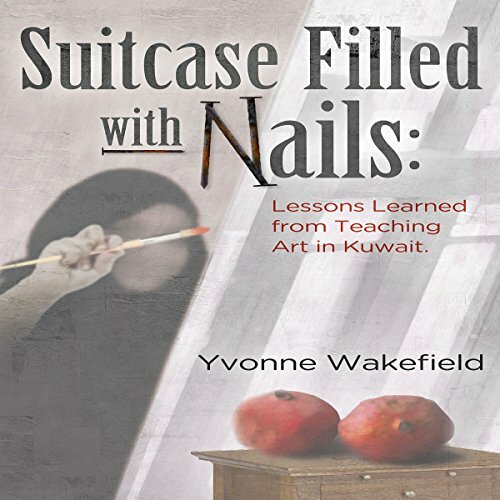 Showing results by author "Yvonne Wakefield"
A spirited artist with a can-do attitude, Yvonne Wakefield leaves behind a secure life in the lush Pacific Northwest to teach art in the desert state of Kuwait. Over the course of six years, she will instruct university-aged Muslim women, earn her students' trust, and learn the consequences of freedom of expression, taken for granted in one culture but not granted in another. Despite obstacles set by her detractors, she persists, and her students and life in Kuwait flourish.